Before you know it, your car’s going to be at risk of slipping, sliding, and other common wintery issues. 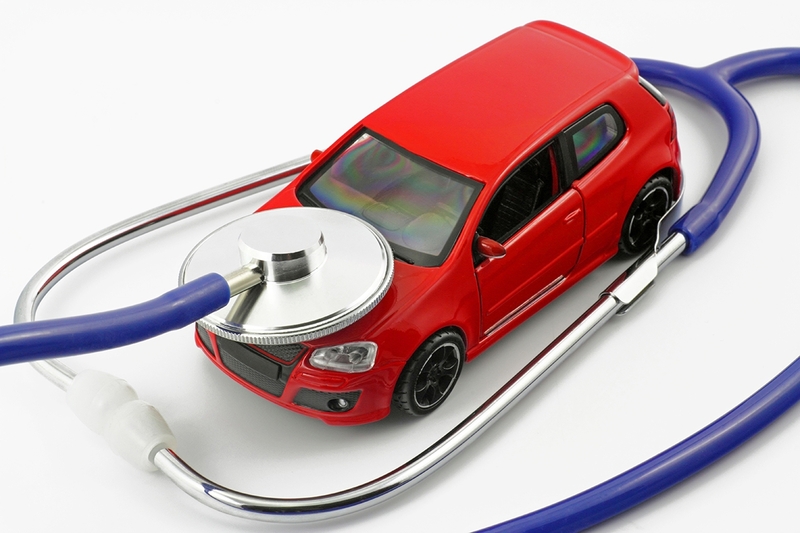 Is your car ready for the challenges of the winter season? 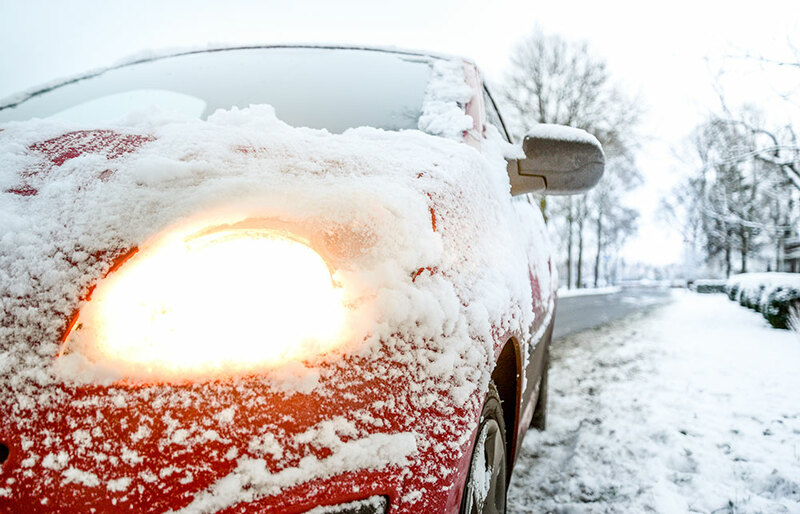 Being proactive about winter car preparation can help keep you and your loved ones safer on the road. Take these 5 steps to prepare your car for winter. Make Sure Your Tires Are Fit for Winter Weather– It’s wise to check the condition of your tires before winter hits. There are two key factors that affect tire performance, proper inflation and tread wear. Tire pressure should match the recommended tire inflation shown on the driver’s side door jamb placard or sticker. In most states, the minimum legal tread depth for a passenger tire is 2/32”. Federal Motor Vehicle Safety Standards require that a passenger tire be manufactured with wear bars to allow for visual inspection of the tread depth. As illustrated, wear bars run across the width of a tire. If the surface of a tire is flush with the wear bar, the tread is less than 2/32” and needs to be replaced. Check on Your Car Battery and Headlights– One of the effects of cold temperature is that it causes the battery to work harder. This means your car battery will require more power to start the engine and to operate. You should find out if your battery is in good condition for this kind of strain. It may need to be replaced as a preventive measure. In some cases, batteries just need to have corrosion removed and have the cables inspected to be ready for winter. In the process, clean and/or restore your headlights. These are essential for safety, especially when your headlights may need to shine through elements like snow or sleet. Replace Your Windshield Wipers- If you live in an area that gets ice and snow, it is essential to use good quality wiper blades. Be sure to keep an ice scraper handy too wipers are not designed to clear ice off the windshield. 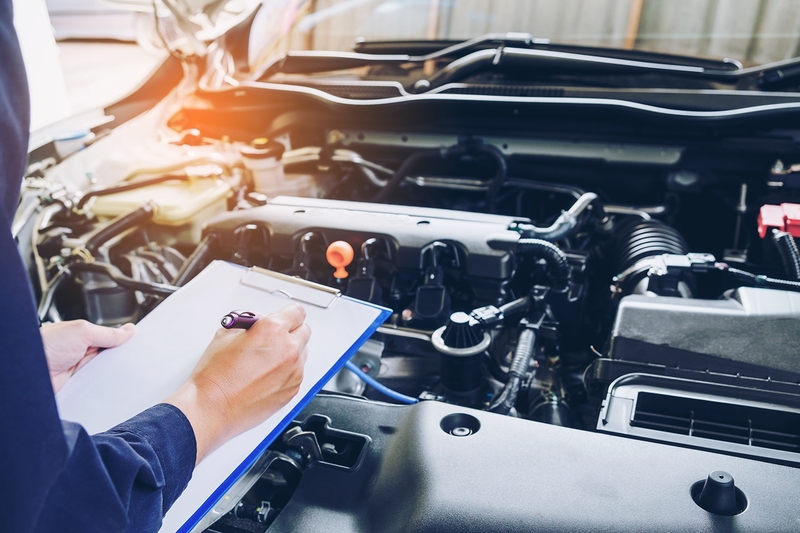 Ask an Automotive Technician to Winterize Your Vehicle– Your car also needs specific types of maintenance performed in preparation for winter. For example, check the cooling system, belts, tensioners and hoses. 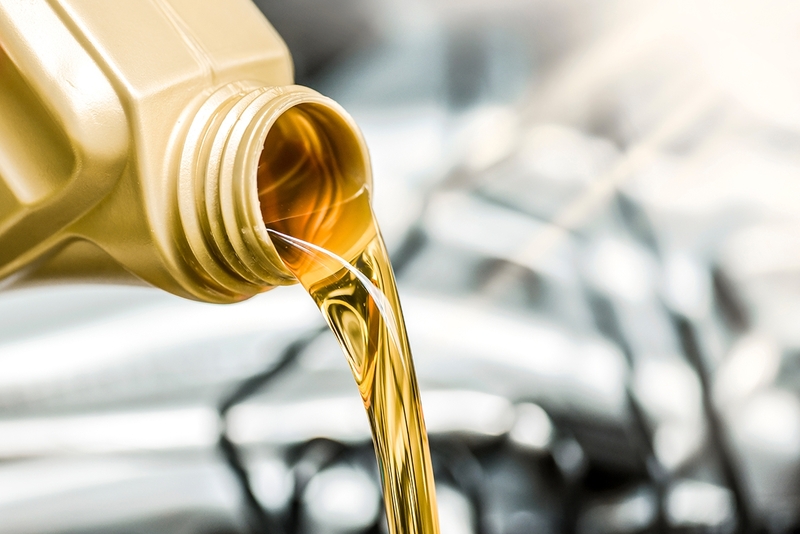 Some manufacturers suggest changing the oil and replacing dirty filters seasonally. 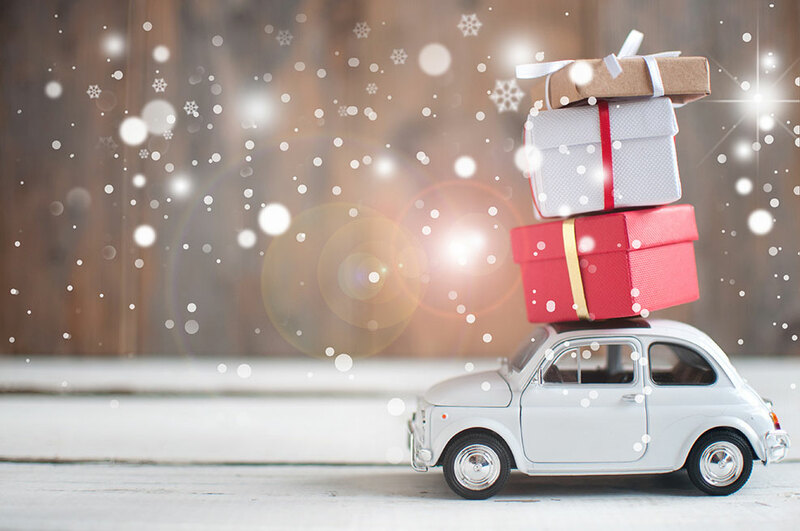 In summary, conditions tend to be more hazardous during this season, so getting your car winter ready using Mighty Auto Parts is the best way to ensure you’re equipped to handle the winter season. 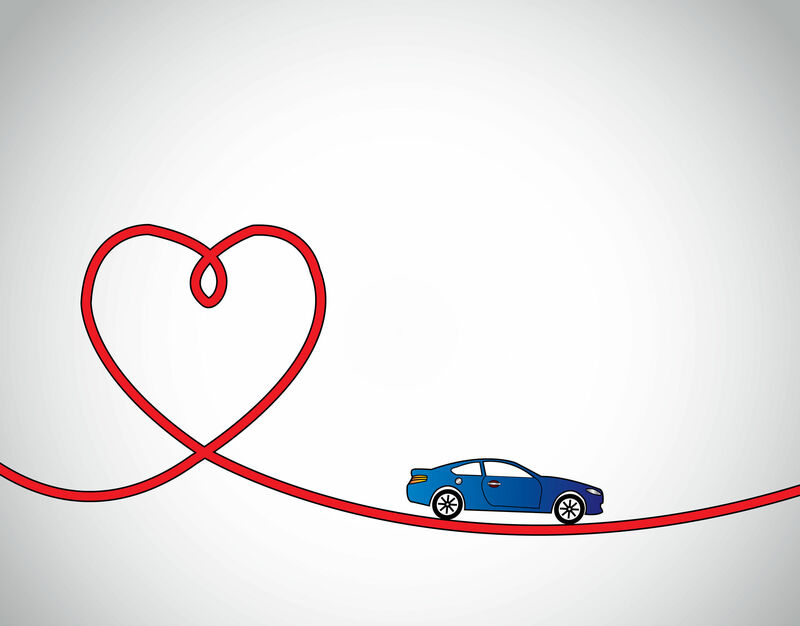 Learn more about how Mighty Auto Parts can help you equip your car for safety here.